Weight Loss is the amount of body weight we lose by burning calories, as compared to the body weight we gain by intake of extra calories. Homeopathy has the best treatment for weight loss and Doctor Bhargava formulations are a result of techniques perfected over 100 years of practice. If the body weight is increasing slowly that means the caloric intake is greater than the calories burn through daily activities and this need to be reversed for Weight Loss. 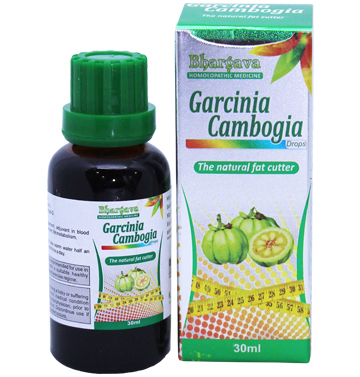 If you are looking for the best Homeopathic Medicine for weight loss then Doctor Bhargava natural remedy provide you the best solution. How anyone can lose weight by using homeopathic medicines. Everyone wants a fit body. People are ready to go that extra mile in order to get rid of the excess weight. Before one can work on the losing weight it is important to understand the reasons for the excess weight. Excess weight can affect the overall confidence and personality of the person. It can also be a trigger factor for a large number of harmful diseases. This includes diseases associated with the cardiovascular system etc. Excess weight shows and can affect the normal life of the person adversely.A person with excess weight will not be able to carry out the daily activities with ease.A person with excess weight will also have problems in walking Issues like breathlessness etc may also occur. Weight gain can be due to a number of reasons. Eating wrong types of foods can also lead to weight gain. A Sedentary lifestyle can also contribute to weight gain.